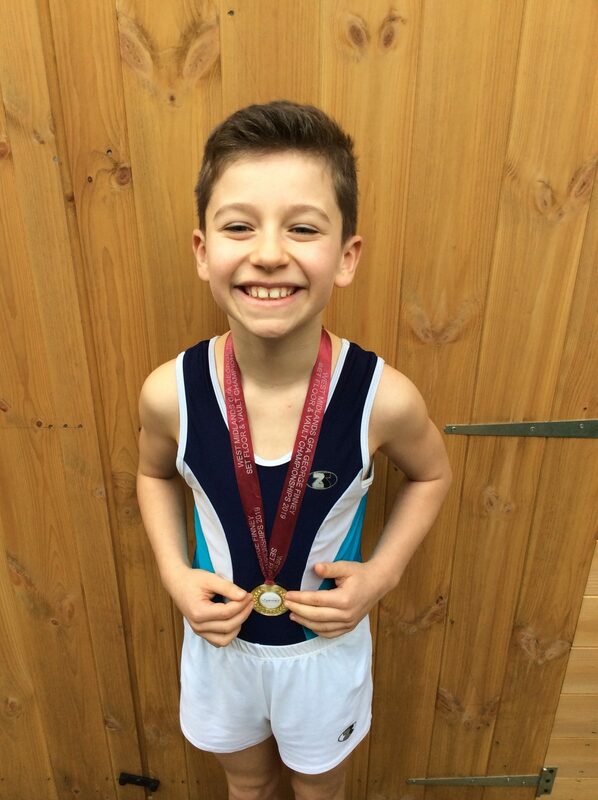 Well done and congratulations to Ky who won GOLD at yesterday’s George Finney team floor and vault competition! We are very proud of you Ky! This entry was posted in Year 4 and tagged Celebrations on March 19, 2019 by Sandford Hill. Congratulations Ky, we’re all very proud of you- looking forwards even more now to seeing the Olympics in 2024!